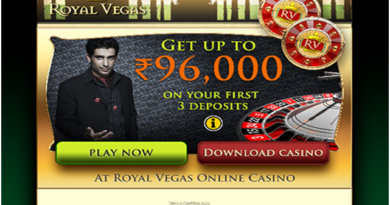 Betfair online Indian casino is the world’s largest casino that provides online betting. This casino came into existence in year 2000 and has over $50 million that is wagered weekly on different sports such as cricket, football, tennis and other such games. The betting exchange at this online casino is unique and popular. Easy to navigate and simple to use this site offers odds created by the demands from other bettors and collects a small fee from the inner of each bet to pay for its operations. (ranges from 2% to 5% depending on how often you use their site). The casino is licensed with Malta gaming authority. You will find the primary betting options located on the top menu bar, and more betting options are shown on the left side bar. You can bet on variety of games and you will find over 20 sports including Cricket, Horse Racing, Football, Tennis, Golf and a lot more. They also offer online poker, as well as Casino and Live Casino action on the Playtech platform and even you have betting options for financial markets. The unique system of sports betting at Betfair offers slightly more options than traditional sports betting. Every event will offer a “Back” as well as a “Lay” bet. A back bet, notated in the blue box is a bet that the particular team will win. A lay bet, notated in the pink box, is a bet that the particular team will lose, or the opposing team will win or draw. When it comes to horse racing for example, you can back a particular horse, or you can bet on a particular horse losing with a lay bet, which also means you are betting for all other horses to win. Both a back and lay bet are necessary for a bet to be completed, where each position is an actual person making the bet – One to back bet, another to lay bet. This means that the available bets are determined by how many people are willing to take the opposite bet, as well as the total amount wagered. This is otherwise known as “liquidity”. This can be a problem for smaller market events where fewer bettors may be involved, but you should find plenty of liquidity in larger market events. Here are few things you need to understand more in detail about the betting exchange at the online casino. A lay bet is a wager that a team will lose. At betting exchanges you can offer a lay bet in hope that someone else will match it. When doing so you end up with far better odds but you also run the risk your bet won’t get accepted. Alternatively you can skip the entire process and just back the team you would like to wager on. In order to back that team there must be other punters who have already committed to lay that team. Backing teams is very easy and works just like it does at a traditional online bookmaker. You’ll see a set of odds and then see a monetary amount. This monetary amount is how much other punters have already committed to lay, so effectively this is the maximum bet you can place at those odds. You can choose to wager less, but not more. If you do want to wager more you’ll most likely see another set of odds punters were willing to lay at, that are slightly worse. You’ll get the first part of your back at the first odds set, and the second part at the next. To bet all you need is to register an account at www.betfair.com make a small deposit and make small backs and lays until you get used to how the system works. It will only take a small handful of wagers before you’re confident with the process and another week or two before you’re an expert at backing and laying bets. While Betfair does accept Indian players, they do not offer deposits in Indian Rupees. This means you will need to deposit in another currency such as British Pounds, US Dollars, or Euros. You can make your deposit with any of the banking options available at their site like ewallets including Neteller and Skrill, which make depositing in other currencies easier, or by credit card or bank wire transfers. The exchange rate given generally runs between 0.75% and 1.50% of the true exchange rate. 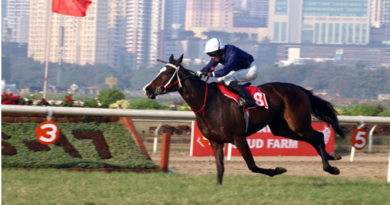 Considering the odds available at Betfair are so much better than they are at rupee bookmakers – making this currency exchange is still well worth it. 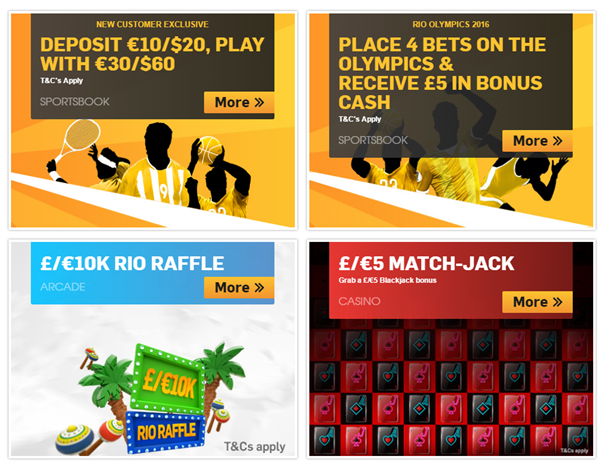 Betfair offers some great bonuses to its players be it to play at the casino or bet for sports. 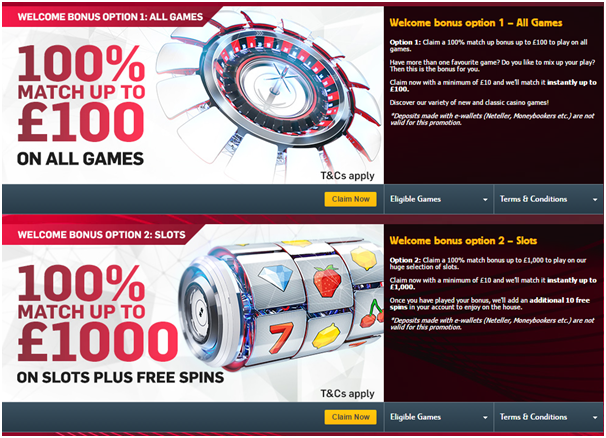 For Indians this casino offers welcome bonus of £10 bonus to get you started as a new player at the casino to play some live casino games. If you wish to play slots then there is a welcome bonus offer of 100% match bonus up to £1,000 to play on our huge selection of slots. 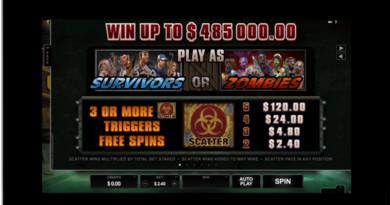 Also get 10 free spins on this bonus when played. If you make a deposit of €10/$20, claim your €20/$40 bonus. Play with total of €30/$60. Just open your account at the casino with promo code ZSKAAN and claim your bonus and get a 200% bonus up to £20 and wager your bonus 5 times. 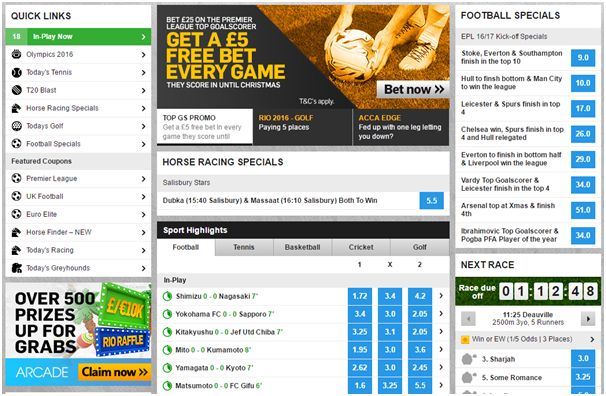 You can visit Betfair promotions page and find more interesting bonuses and offers from time to time. With Betfair’s current “Fantastic Cashback Offer,” new customers can receive from £10 to £1,000 in rebates whether they win or lose. For every £1 paid in Betfair commissions, 10 points are earned. Accumulating 50,000 points qualifies for the maximum £1,000 in cashback. This promotion applies only to newly established accounts within the first 30 days of betting activity from the date of registration. When we speak of Sports betting then there are 38 sports to bet and play at this online casino major being cricket, hockey, football and even Olympic games. Indians will love in play betting and cricket wagering. Many millions of dollars are traded here on every match. Markets such as Most Sixes, Total Fours, Top Batsman, Highest 10 Over Total, Total Match Run Outs, First Dismissal and others apply to just about all forms of cricket, from Australian and English domestic leagues to Tests and ODIs. Betfair has International cricket, football, tennis and other sports streamed right on their website. Of course all of these games are available for In-Play wagering as well. Many online bookmakers ban players who win too much. At Betfair winners are welcome, because you’re not betting against the house but rather are betting against your peers. You can even play games with Betfair Mobile. Download the app for iTunes smartphones and for Android at Google play. 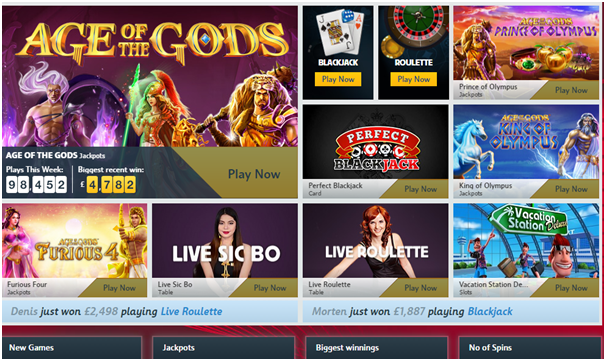 The mobile casino at Betfair also offers awesome bonuses when you play with your device. Is it legal to play and Bet at Betfair from India? Betting or gambling is illegal in most of India. But there is no law that makes online betting an illegal activity. The question of whether it is legal to bet from India using an international bookmaker is not clear in law. While bookmakers in India are illegal, there is no specific law in India which bans an individual customer from placing an online bet with a bookmaker based outside India. According to the Public Gambling Act (1867), all kinds of gambling in India are illegal . But unlike in the US where there is the American Internet Gambling Prohibition Act, no specific laws exist in the Indian system that bar online gambling. It also becomes difficult to catch internet gambling offenders if the websites are hosted by servers located in countries where betting is legal. Just for your information on 4 March 2009, the Government of Sikkim (Finance, Revenue and Expenditure Department) issued a memorandum known as Sikkim Online Gaming (Regulation) Rules, 2009. This outlines the rules and regulations for online gambling licensing within that state. 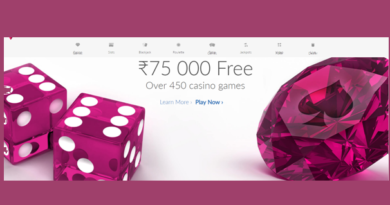 However, if an Indian resident decides to place bets on a website hosted outside the country, it would be difficult to hold him guilty of online gambling if the laws of the country where the website is hosted, permits online gambling. Till date there is no specific internet gambling law in India so playing at Betfair is tolerable to bet and enjoy. You can even write them at: Betfair Customer Service, Icon One, Lytton Way, Stevenage, Hertfordshire, SG1 1AG, United Kingdom. 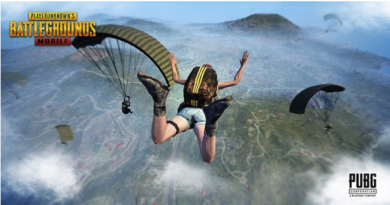 To satisfy your doubts about betting and playing you can even visit their FAQ page and seek help from the questions and answers given there. If you have some complaint about the casino then you can read about the disputes process visit www.gra.gi.